You use grey font on grey background. Barely legible. I have to check this movie out. 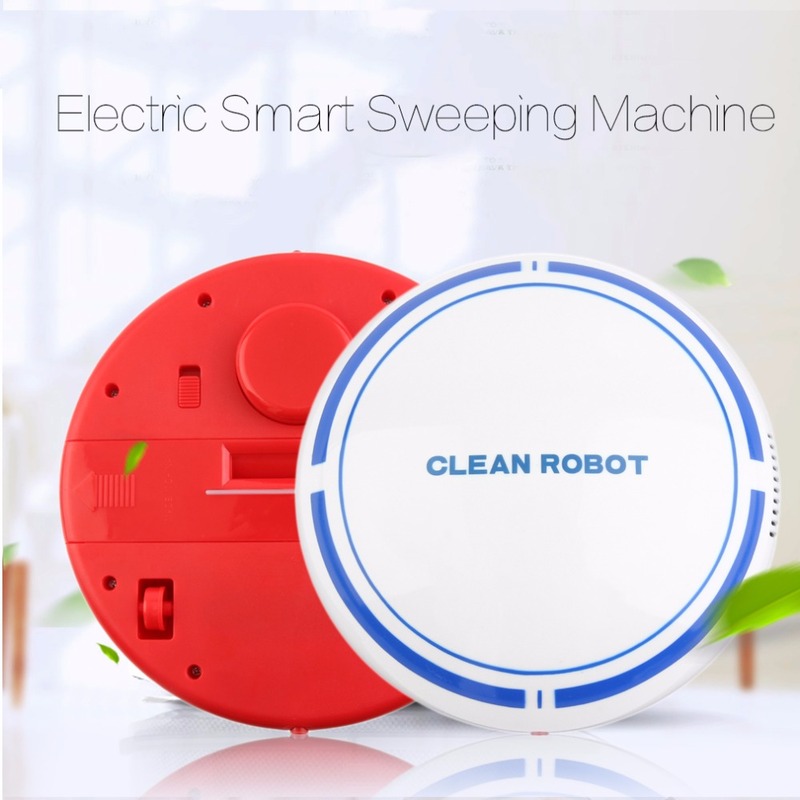 Get this new Automatic Robotic Floor Sweeper Dust Sweeping Machine from the Touch of Urban starting at just $59.95 + Free Shipping this week! Click the link in our bio!